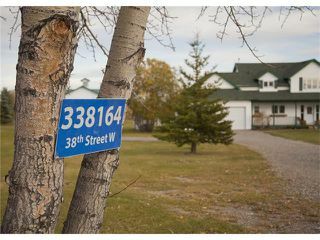 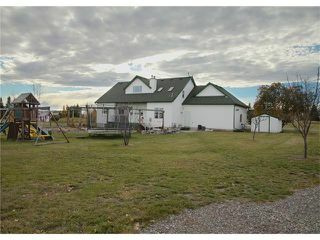 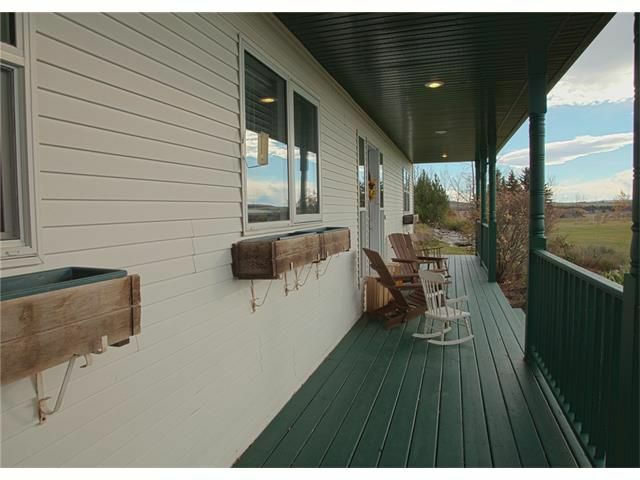 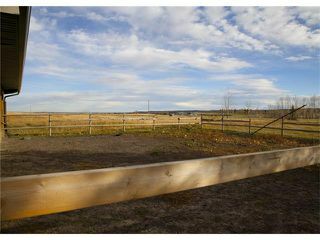 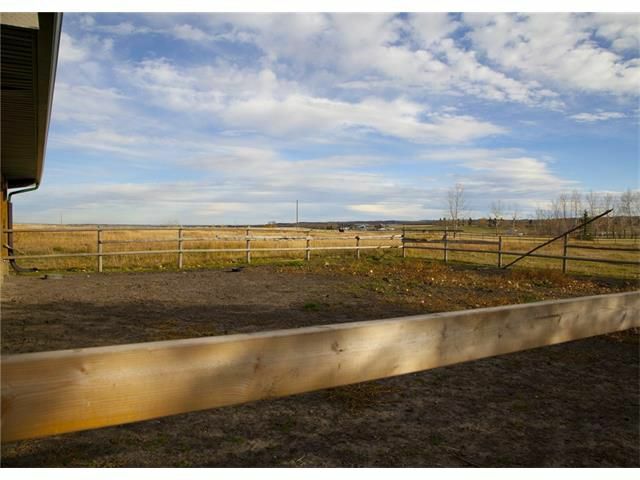 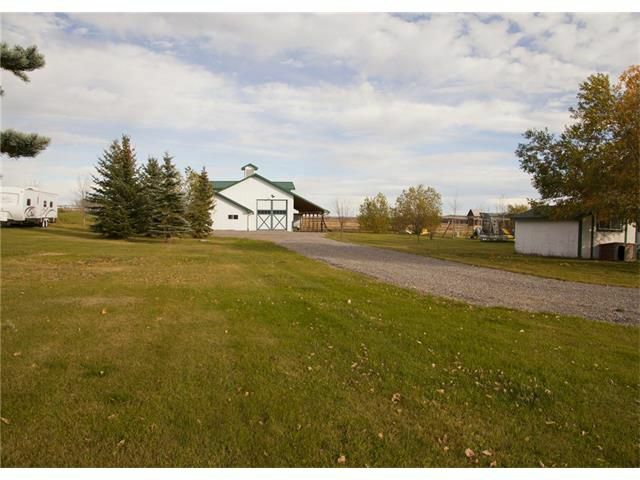 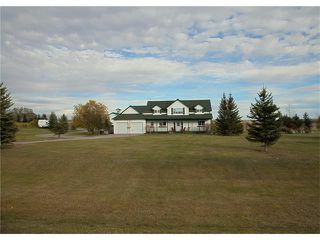 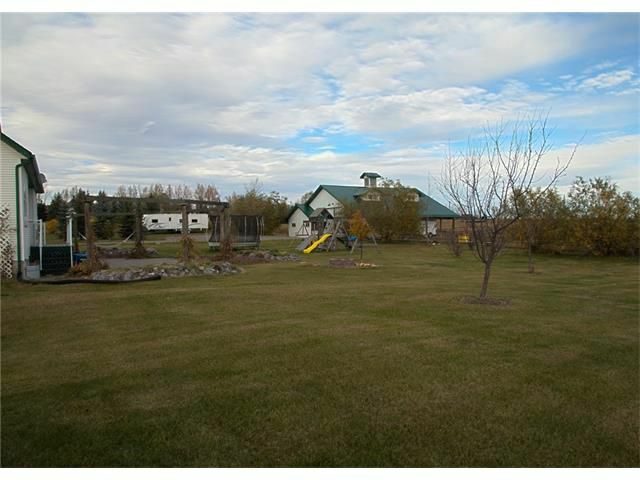 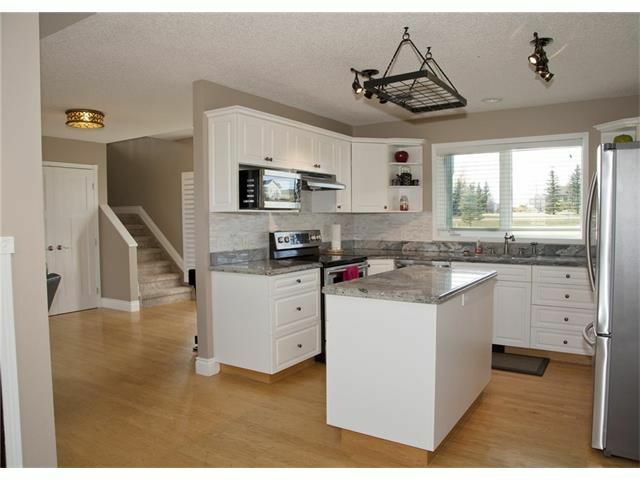 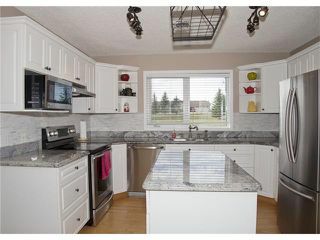 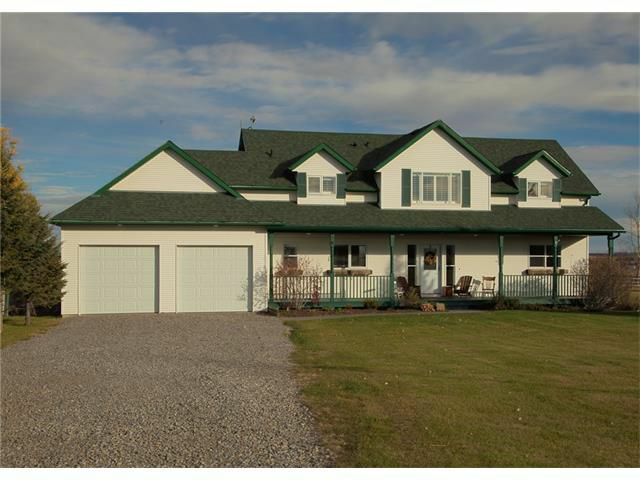 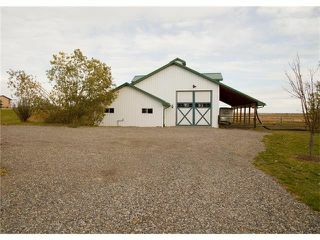 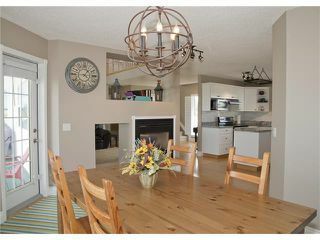 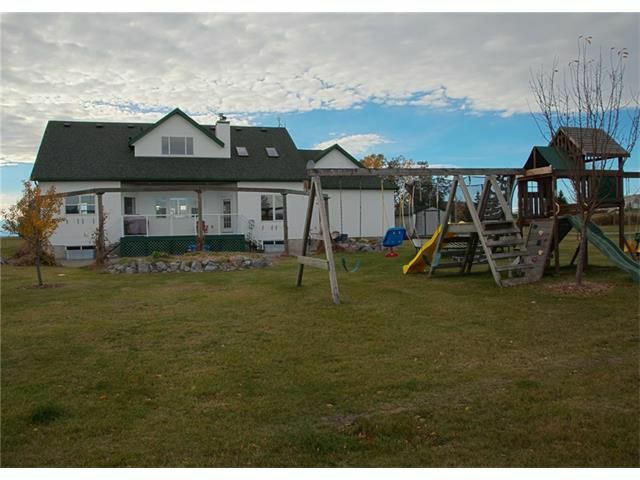 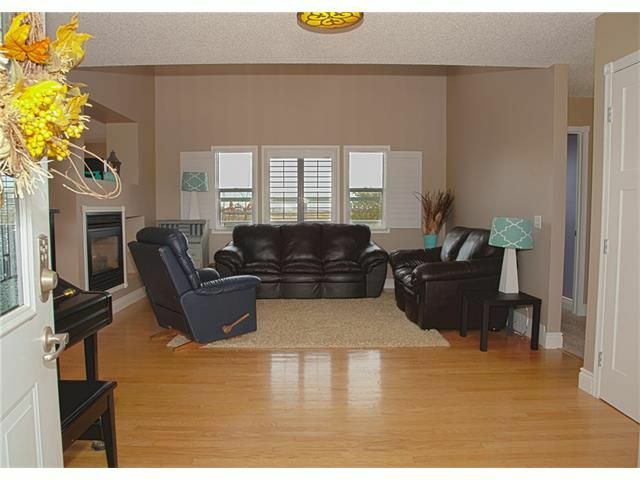 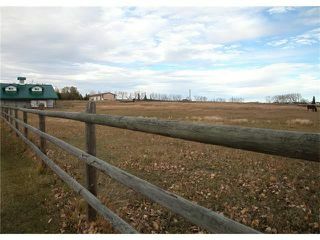 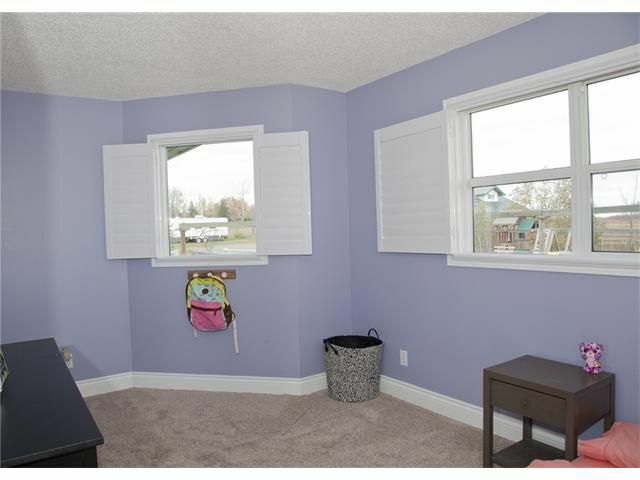 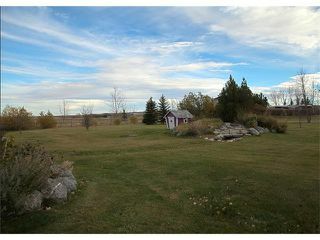 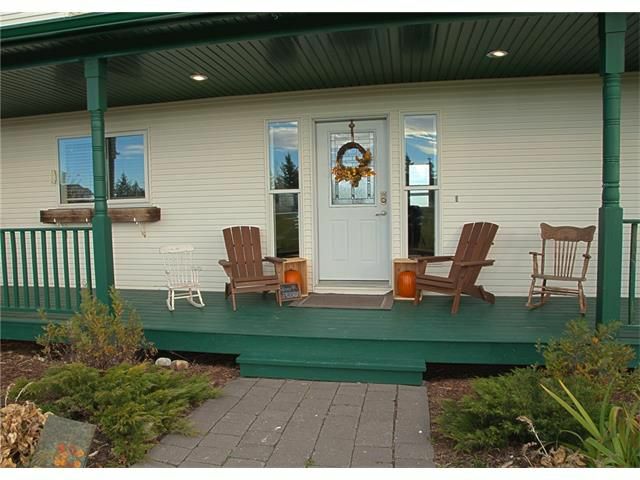 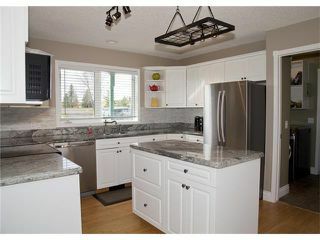 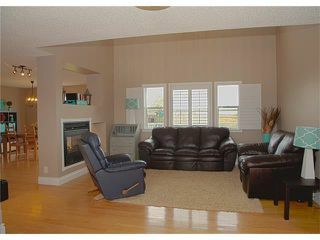 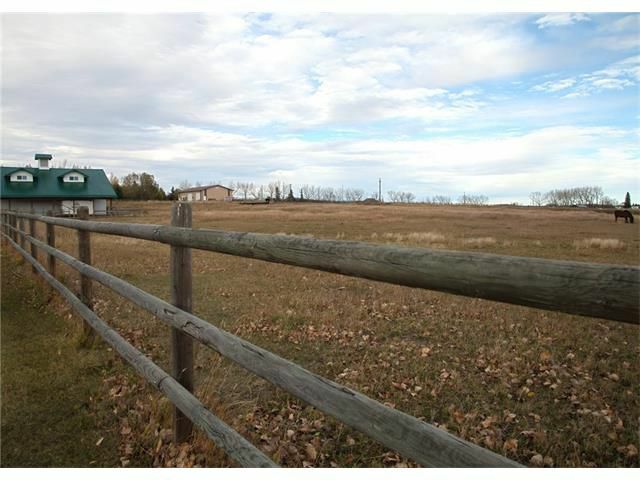 Welcome home to this stunning acreage with gorgeous mountain views just minutes from Okotoks. 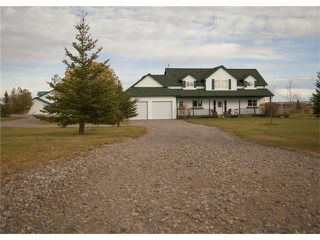 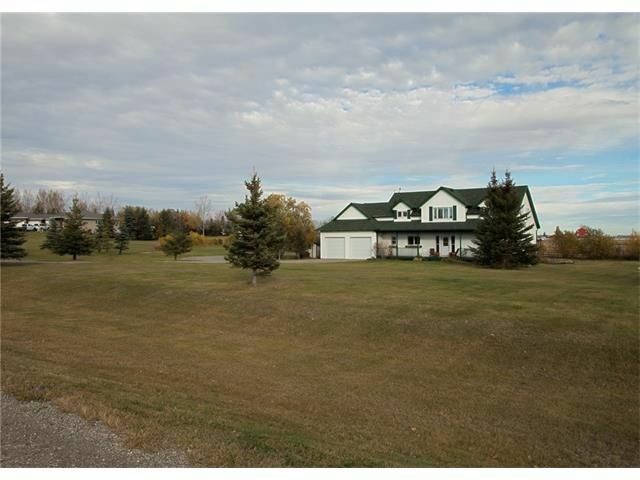 Acreage living at it's finest featuring a gorgeous 4 bedroom home, incredible heated shop/barn, rail fence, automatic waterer...the list goes on. 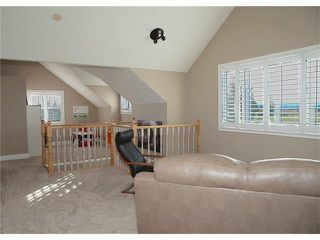 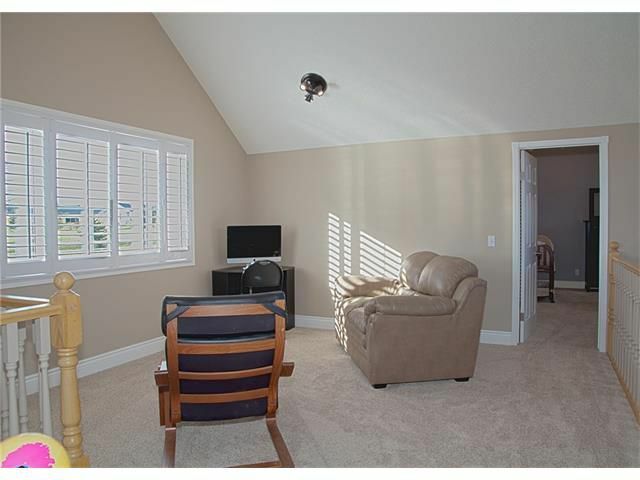 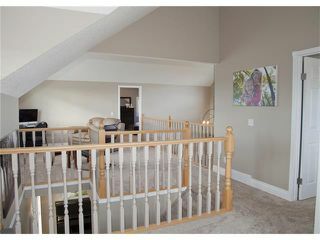 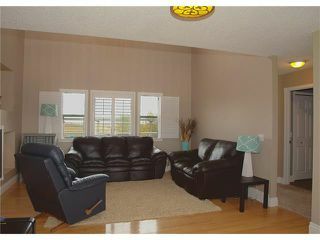 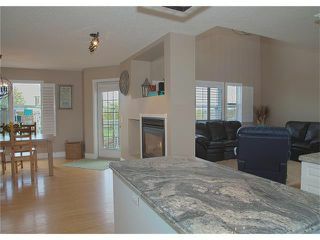 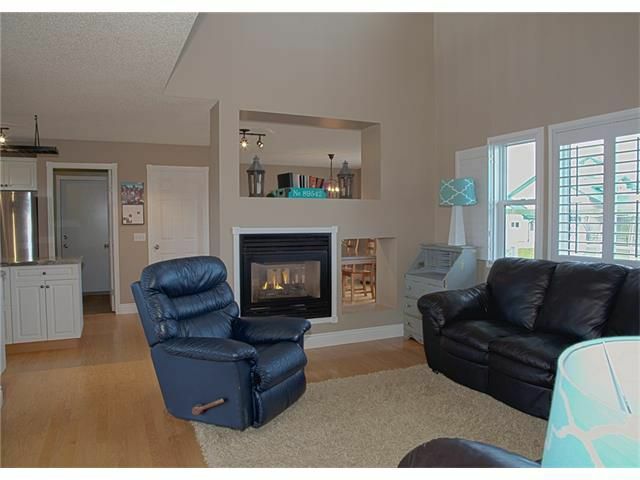 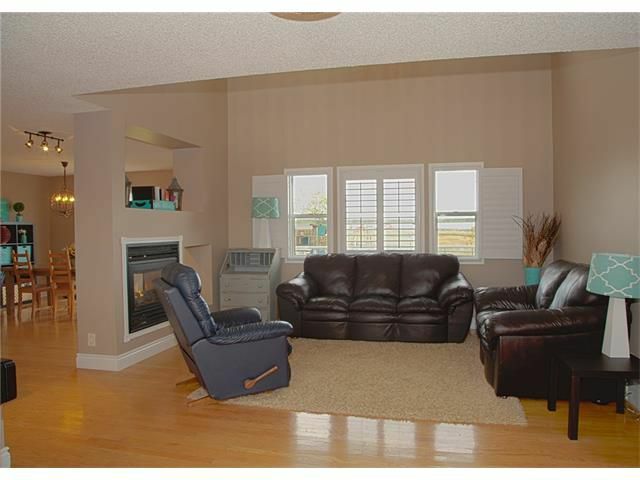 As you enter the home you'll notice the hardwood floors, large living room with vaulted ceilings & fireplace. 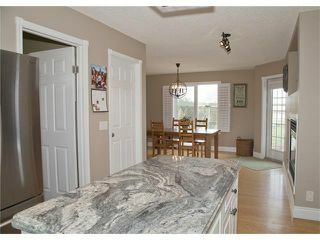 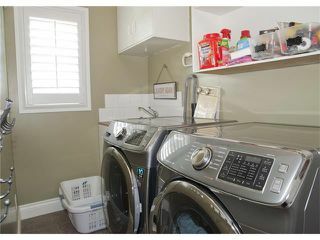 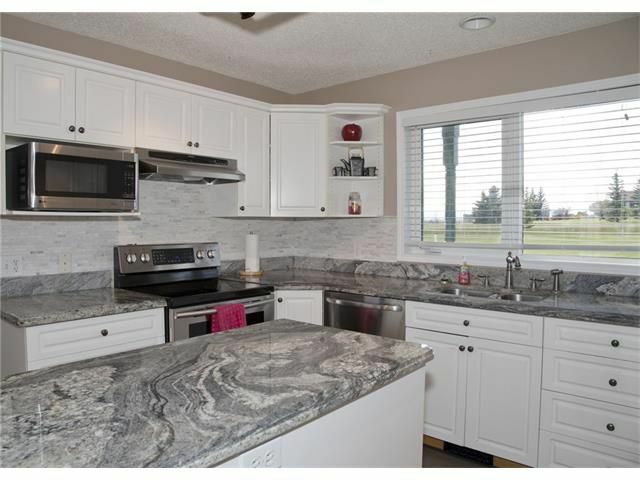 The beautiful kitchen offers granite counters & new stainless appliances. 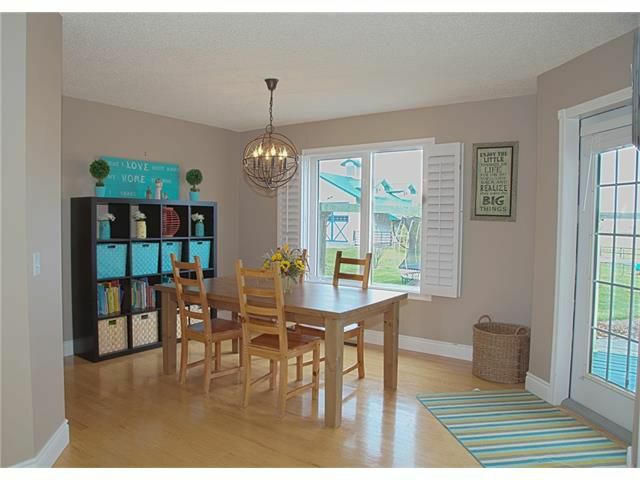 Dining room sits just off the kitchen & leads you outside to your deck/patio area. 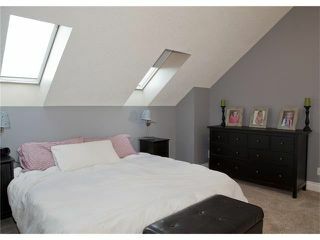 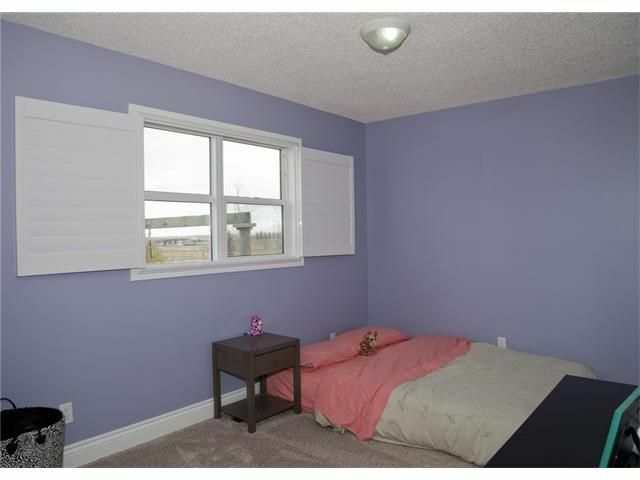 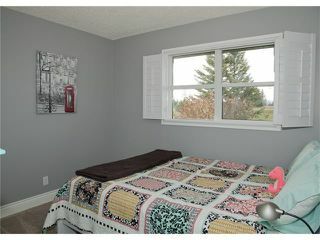 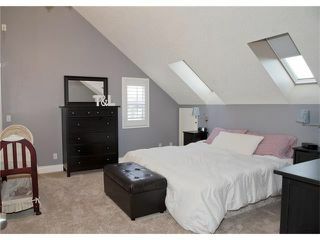 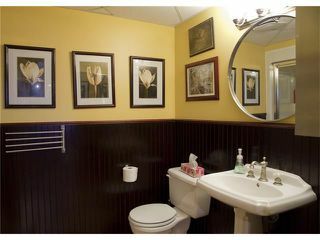 Main floor also has 2 good sized bedrooms and full bathroom. 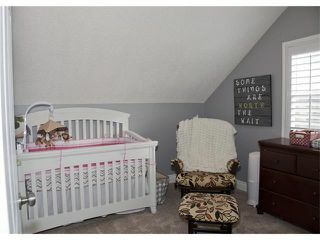 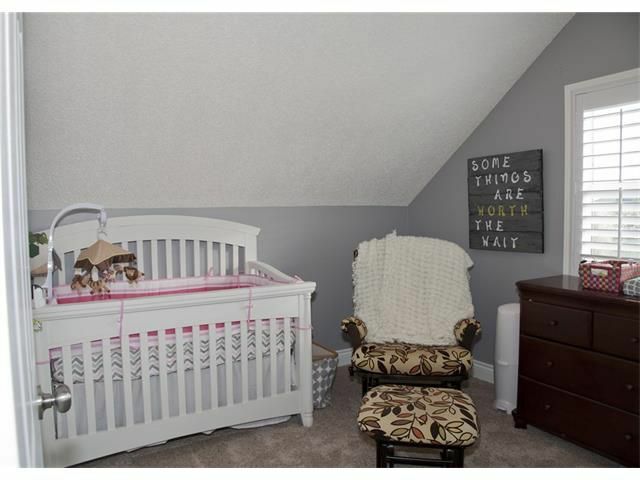 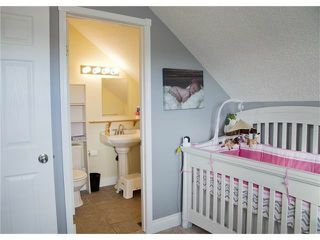 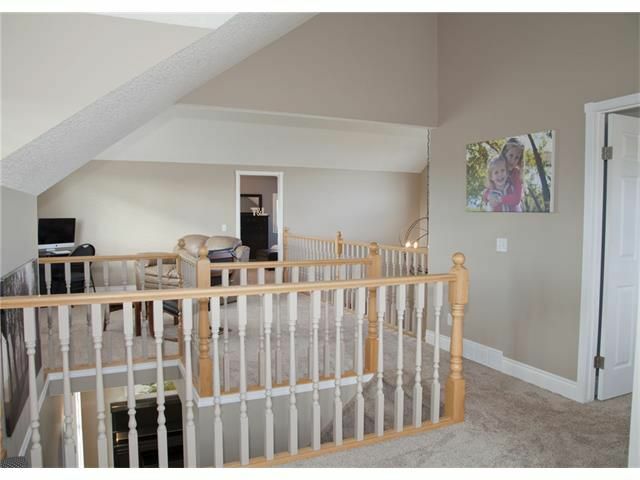 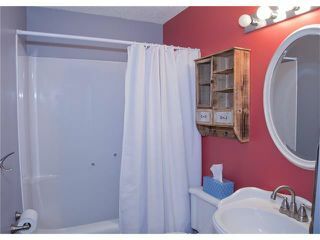 Upstairs is your large master retreat with ensuite bath & walk-in closet, a second bedroom also with it's own ensuite, den/office area and bonus room with stunning views. 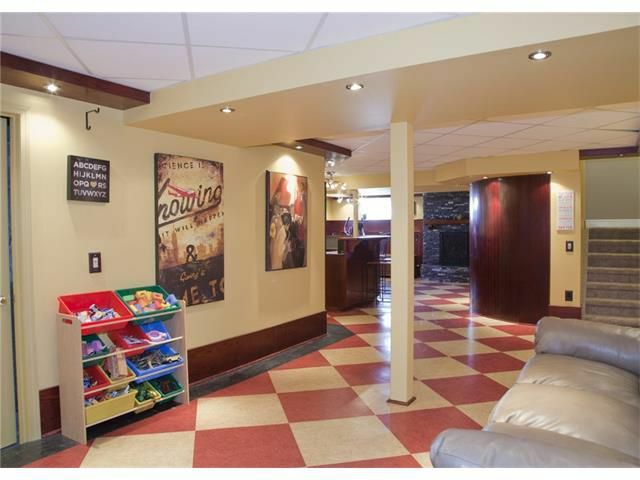 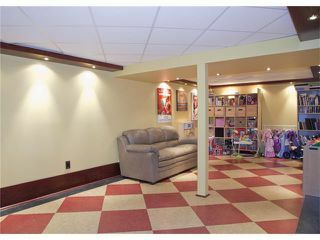 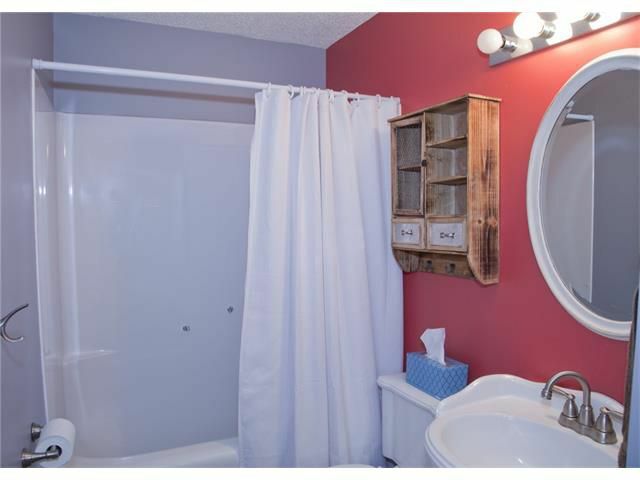 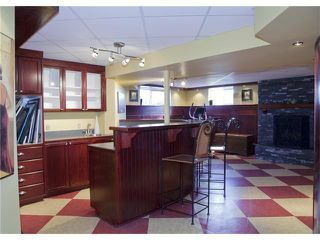 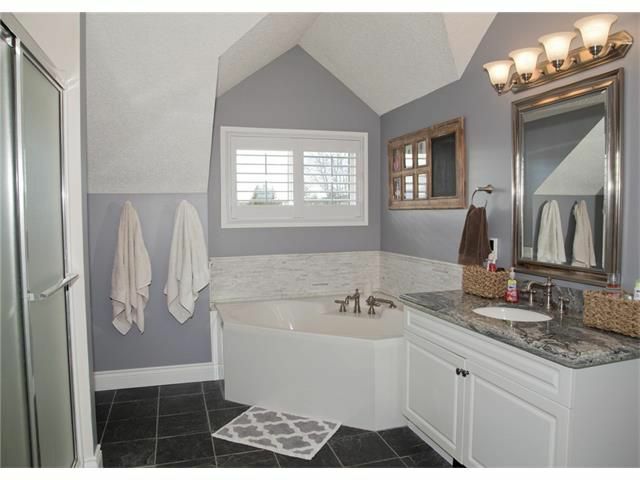 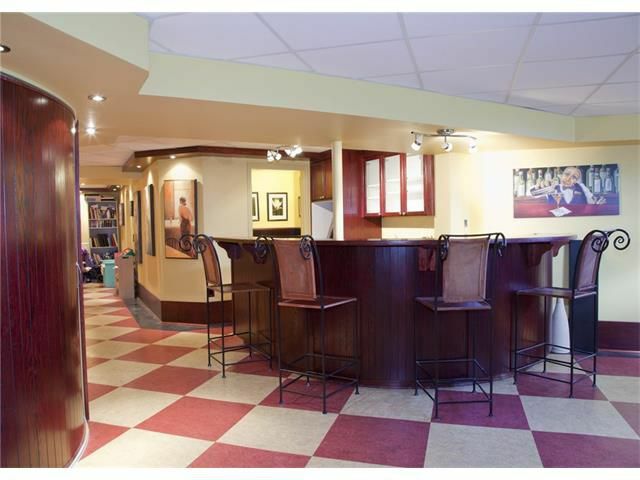 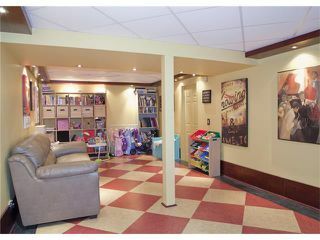 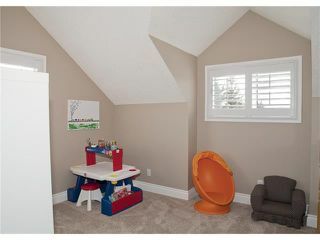 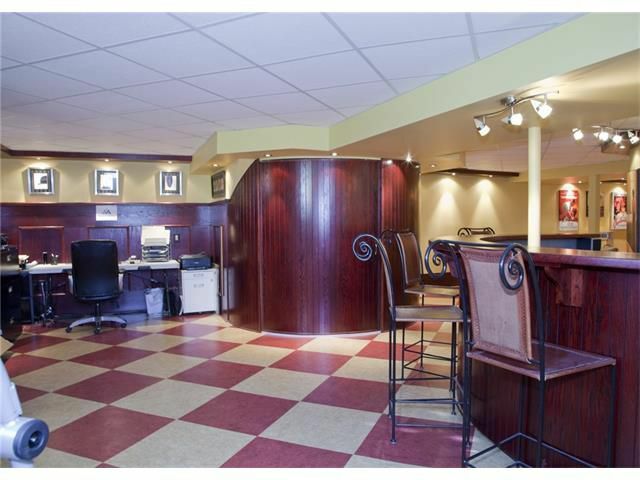 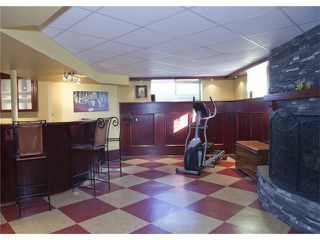 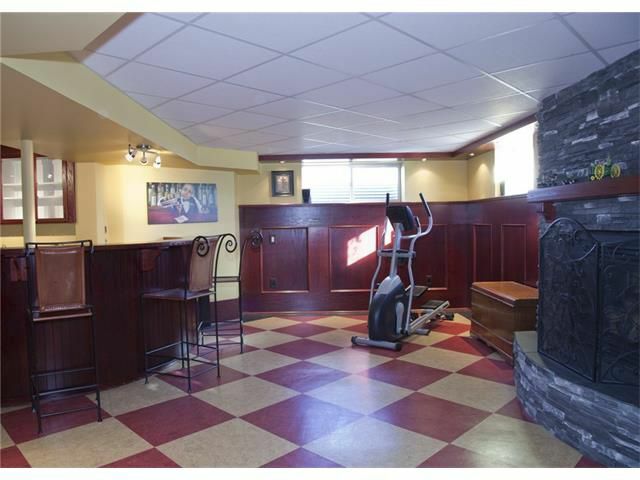 Downstairs is a dream featuring a custom wet bar, family/game rooms, fireplace & full bath. 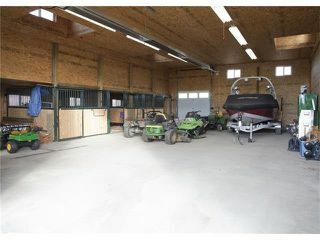 Outside your amazing 42x52 gas heated barn offers a 12' overhead door, cement floors that are roughed in for in-floor heat, and is setup for horses, toys or work. This is a MUST see!!! !